In Peace Corps Swaziland, there’s an annual tradition. It’s a goodbye party known as Christmas in June. 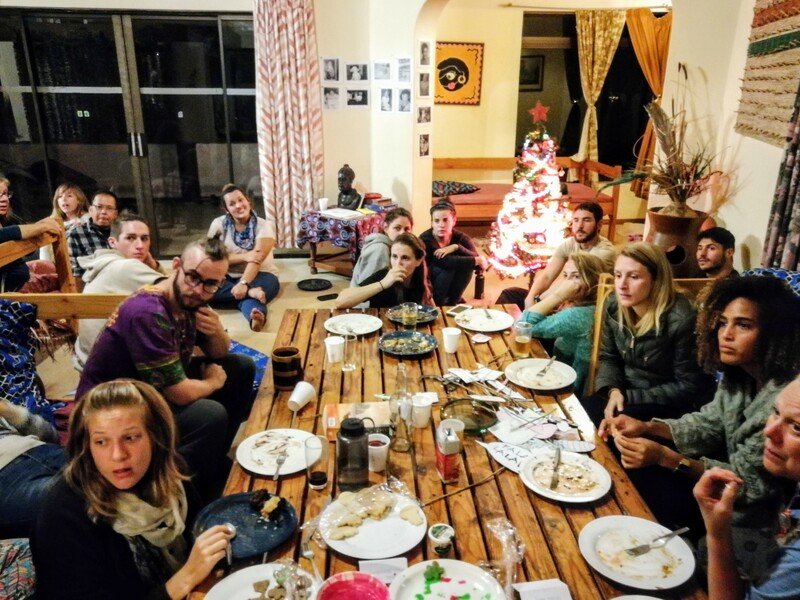 The group of PCVs scheduled to leave soon is celebrated by the rest of us with food and Christmas merriment. This past weekend, we gathered for Christmas in June. The above picture is of some of the PCVs gathered around to enjoy the festivities.